The Lifelong Learning Institute (LLI) at North Iowa Area Community College (NIACC) will start the semester off with a cup of coffee and a chance to meet new members, potential members, and faculty of the Lifelong Learning Institute. NIACC President Dr. Steve Schulz and Dr. Darshini Jayawardena, Director of the Lifelong Learning Institute, will kick off the year with a welcome to those attending on Tuesday, January 29th from 1:00 pm – 3:00pm in the Muse Norris Conference Center at NIACC. Spring classes will be discussed and faculty introduced. 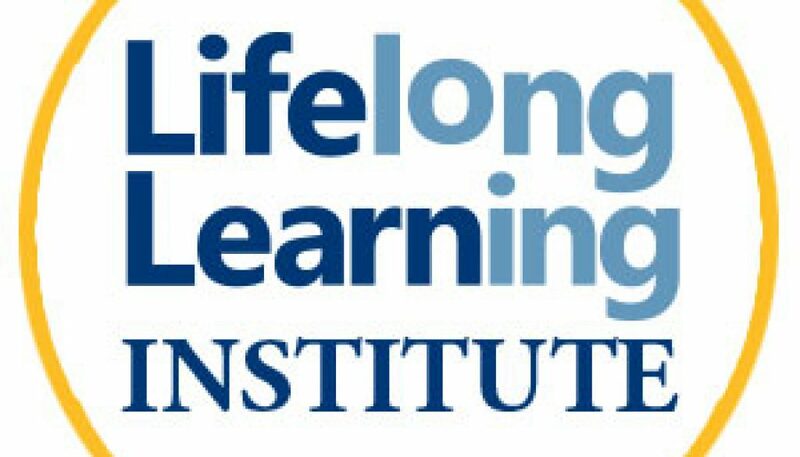 Anyone interested in learning more about Lifelong Learning Institute classes and opportunities is encouraged to call 641-422-4358 to register, free of charge, for the coffee. “NIACC’s Lifelong Learning Institute was implemented to provide students of any age with an opportunity to learn and grow mentally and socially. Inviting adults to our beautiful campus was a win-win for everyone. The LLI students are stimulated to learn and grow by attending classes that interest them. In turn, NIACC benefits by welcoming more students to campus and helping them feel a sense of belonging. With the vast array of classes offered each semester, there are intellectual challenges for everyone in a friendly, stress-free environment,” according to Lifelong Learning Institute Faculty and Advisory Board Member Ann Beasley. Several new classes will be introduced in the subject areas of science, social sciences, and bridging cultures. The first day of classes will begin on Monday, February 11, 2019. Registration can take place at any time throughout the semester. Membership and registration in the Institute requires a yearly fee of $99 which allows a member to register for any or all classes for two consecutive semesters without additional tuition. The spring semester is from February – May and the fall semester is from September – December. Each semester offers more than 50 classes to choose from. Members become NIACC students with a Student ID, as well as the added benefits of the use of the library and other NIACC facilities. Further membership benefits include Performance Previews (when available), passes to athletic events, and Continuing Education computer classes at half price. The brochure is available online at www.niacc.edu/lli and online registration is open. To request a brochure to be mailed to you, contact the NIACC LLI office at LLI@niacc.edu, or 641-422-4358. Brochures will also be available at the coffee.